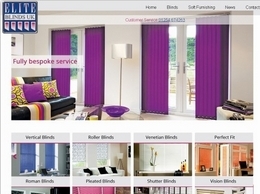 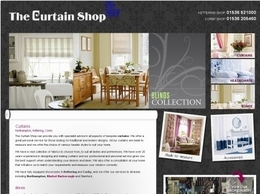 Everygreen Curtains are a professional interior specialist providing a range of curtains, blinds and more. 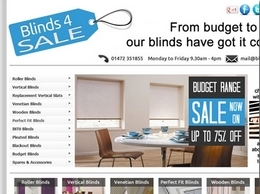 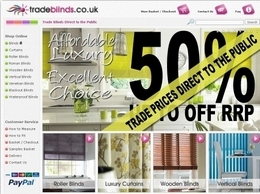 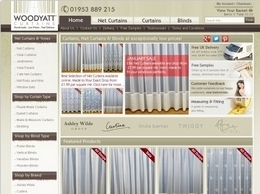 The number one for curtains and blinds in the United Kingdom. 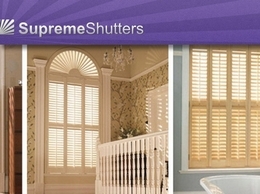 Supreme Shutters provide a complete service for shutters within the home or business property, our service encompasses everything from the design, surveys, manufacturer, installation and even after sales care. 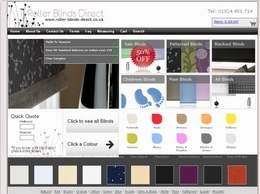 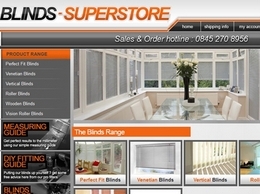 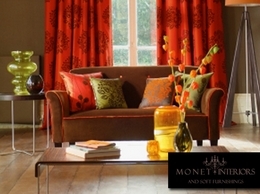 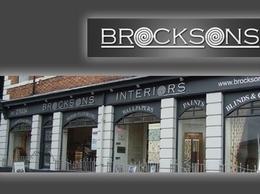 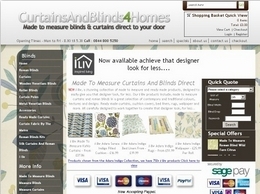 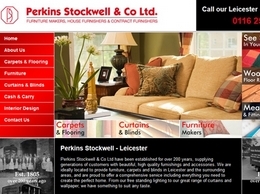 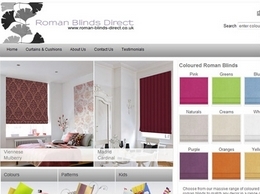 Fantastic selection of made to measure curtains & net curtains available to buy online. 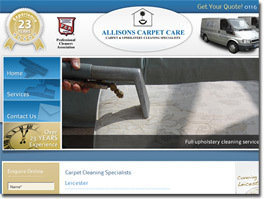 Fast delivery available within 7 working Days and Free delivery on all orders over £75. 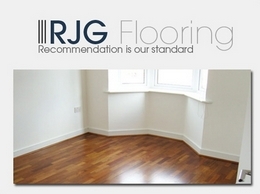 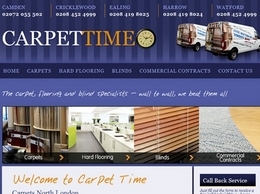 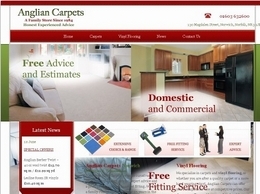 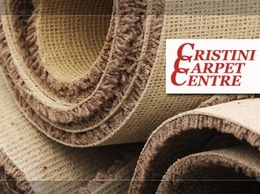 Carpet Time is a leading company providing a range of quality carpets and blinds throughout the North London area. 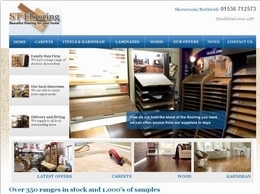 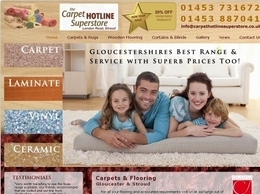 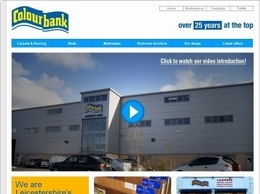 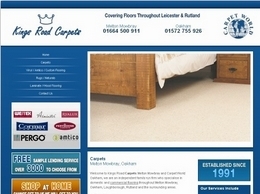 Established for over 20 years, Carpet Hotline Superstore is a family run business supplying high quality flooring and carpets throughout the Gloucestershire and Stroud area. 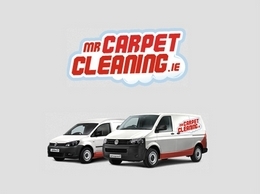 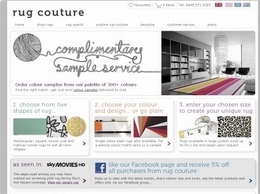 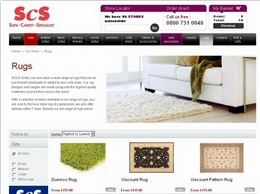 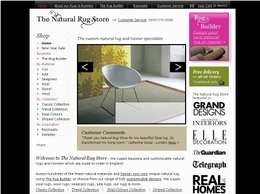 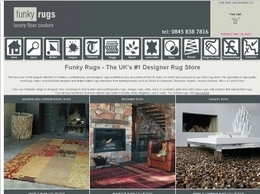 ScS offer a huge collection of rugs to our customers in a range of styles and sizes. 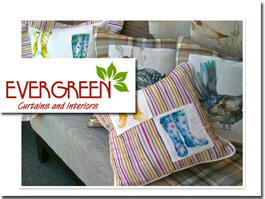 Our range also includes leather sofas, corner sofas, and recliner chairs by La Z Boy. 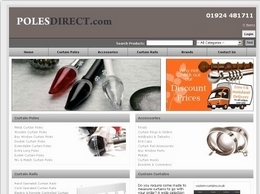 Poles Direct is a UK-based interior goods company, specialising in a number of curtain-related goods, including curtain poles, finials and midials. 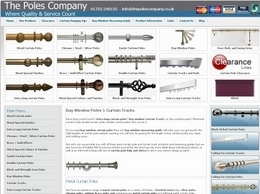 UK's leading curtain pole and curtain track supplier offering fantastic range of quality items.